Abstract Strategy has been updated. 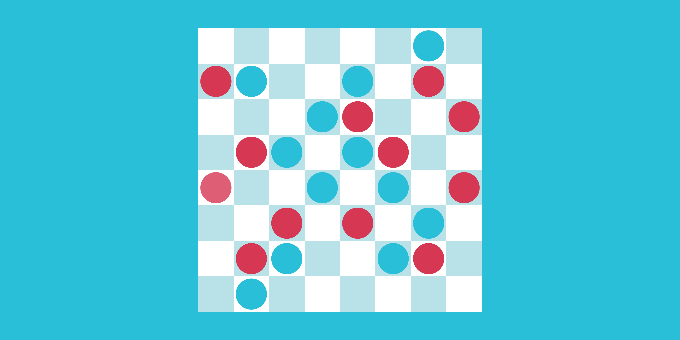 Upgraded Abstract Strategy to the newest version of Extensions and Grids 2 (Pro). This version use a DLL, but you can get the source code if you own Grids 2 separately. The documentation has been improved, both in code and in our webpage. Some examples had missing references that have been fixed. Various other minor fixes and improvements have been done to the code in general.